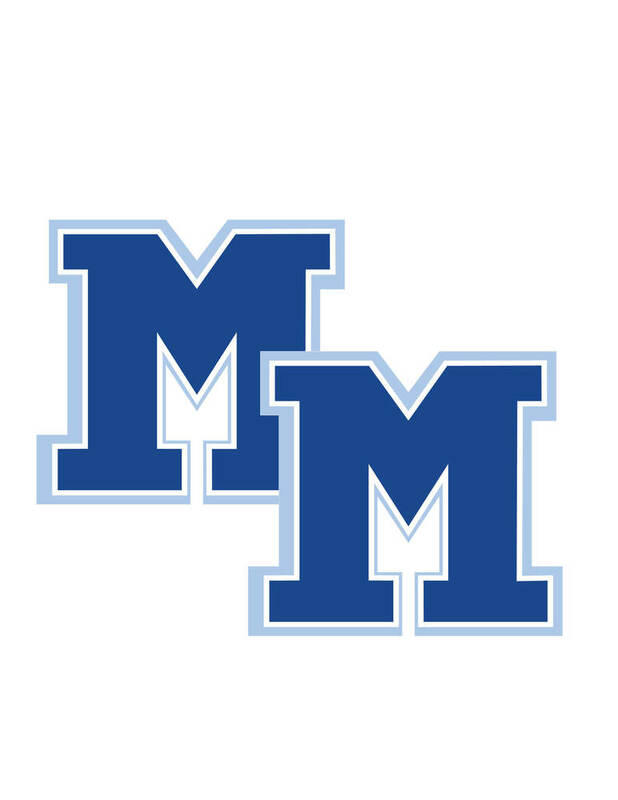 On Thursday, January 10, 2019, MMCSD will host the third annual Alumni Luncheon at 12:30 pm. Alumni who are currently attending college will meet with juniors and seniors in the auditorium to have a question and answer session regarding suggestions to prepare for college, advice on balancing course loads, and methods of preparation in high school to succeed in college. To RSVP for this event contact Mr. Hamilton by Monday, January 7, 2019, via email at jhamilton@mtmorriscsd.org or by phone at (585) 658-3331.